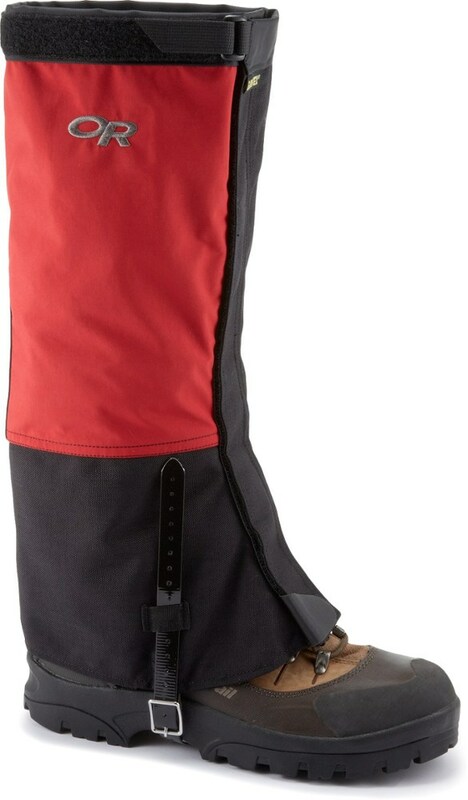 Altra Footwear Trail Gaiters - Men's-Black-Large AXU163012LG. Protect your feet with the Altra Trail Gaiter. 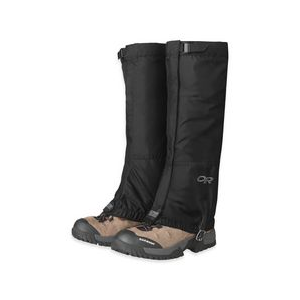 Go full throttle through the snow sand rocks and leaves with the confidence that the abrasion resistant and highly breathable material will keep your shoe free of momentum-stopping trail debris. 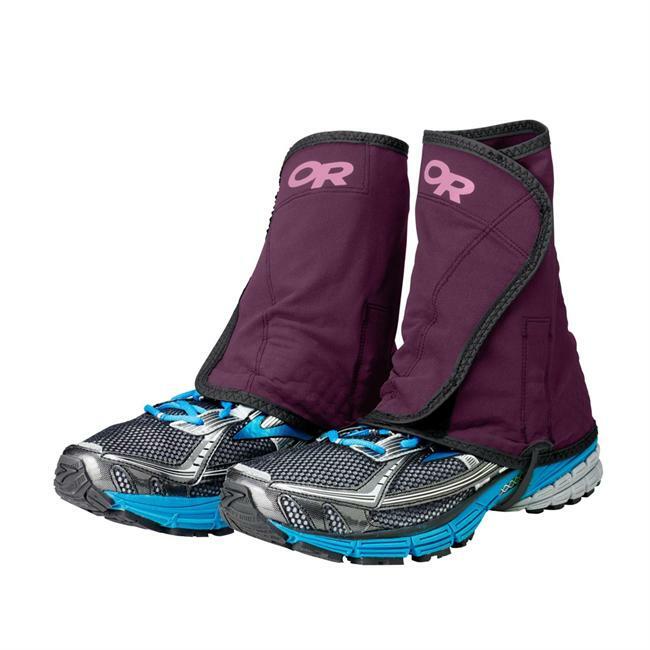 The strapless design works on any trail shoe but is perfect when paired up with an Altra Gaiter Trap equipped shoe. 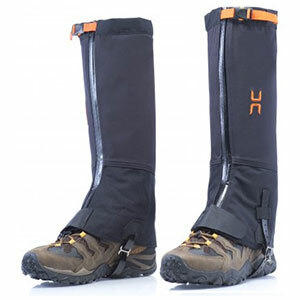 And the strapless design allows you to change your shoes and socks without ever removing the gaiter. 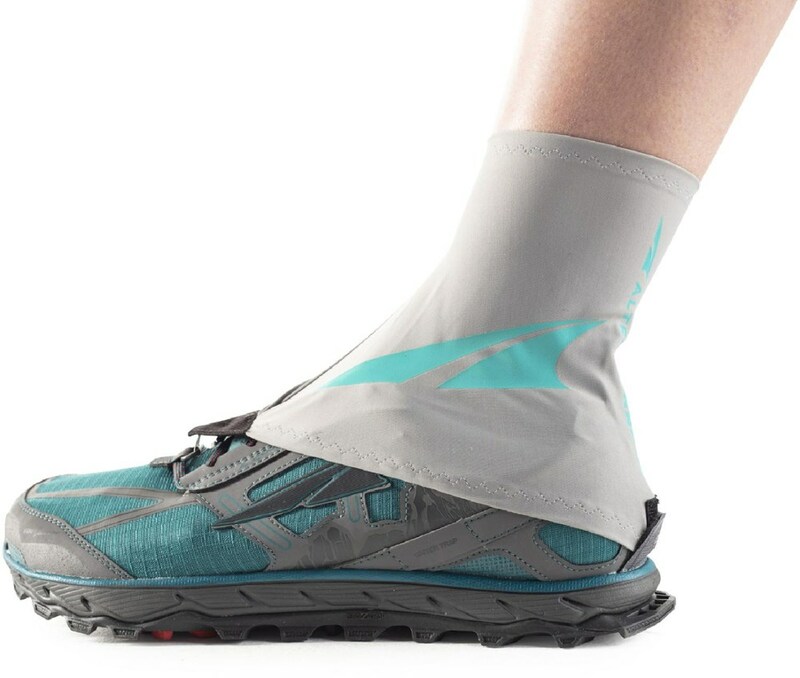 Take your trail run to new heights with the Altra Trail Gaiter. 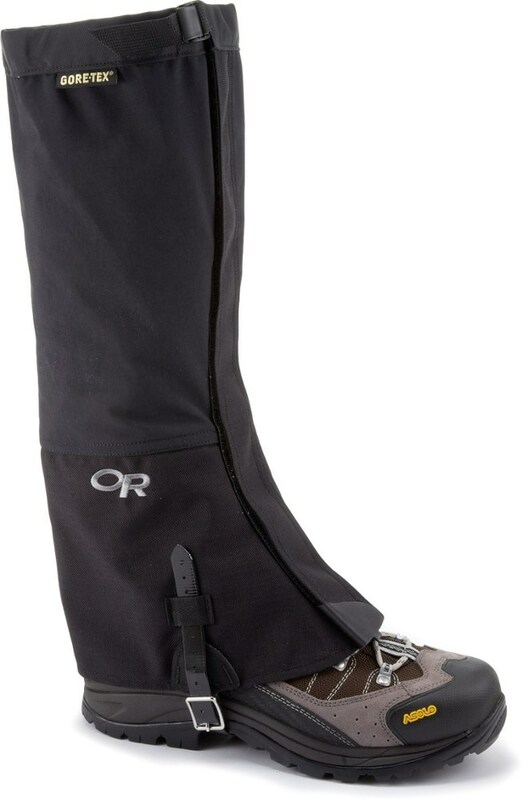 Go full throttle through the snow, sand, rocks and leaves with confidence in the Altra Trail gaiters, featuring abrasion-resistant and highly breathable materials in a strapless design.